Local And National Resources For Adults with Asperger's | Kenneth Roberson, Ph.D. If you have Asperger’s Syndrome or know someone who does, here is a list of organizations, programs, and groups specifically geared towards adults with Asperger’s. Through them, you can access useful information, connect with experts, discover employment opportunities, find support groups, acquire up to date research findings, talk with others like yourself who are seeking answers to a particular question, and explore ways of becoming active in the Asperger’s community. These are among the most well-known organizations, but if you know of others that you find useful please let me know and I will post an updated list at some point in the near future. Some of these organizations refer to themselves as dealing with autism. 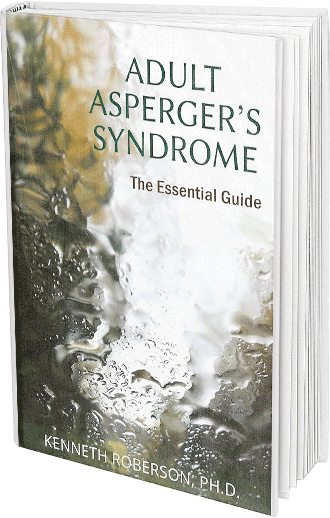 In fact, they all provide information about, and support for, adults with Asperger’s. 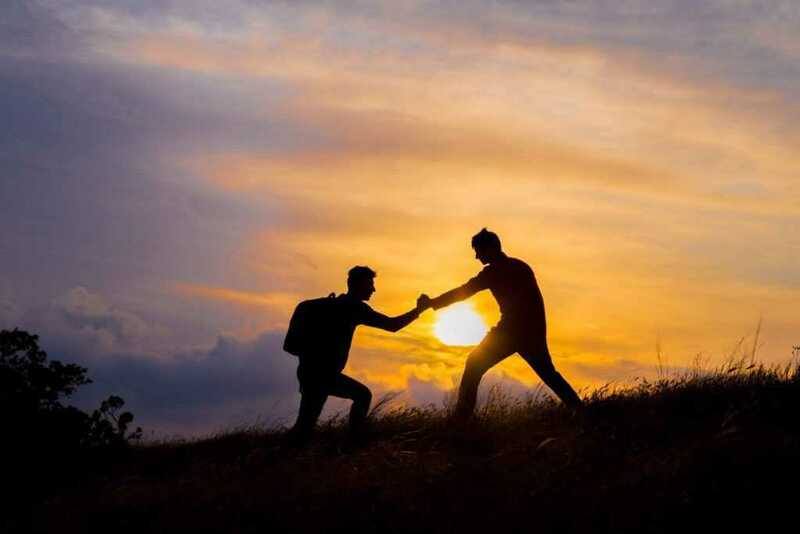 One of the largest organizations in the US devoted to Asperger’s Syndrome, AANE provides support groups, conferences, seminars, workshops and online resources to promote awareness and acceptance for adults with Asperger’s and those who support them. Based in New York, AHA provides monthly support groups, educational presentations, conferences and online resources for individuals on the autism spectrum, their families, professionals and others. 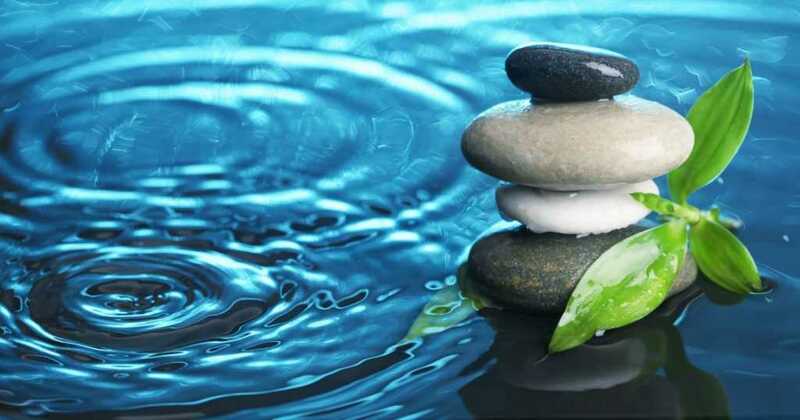 The focus of AHA is to encourage awareness and support for those on the spectrum. Wrong Planet is an online community for individuals, parents and professionals concerned about Asperger’s and those on the autism spectrum. Wrong Planet provides a discussion forum, articles, blogs and other resources to promote communication and awareness. AFAA is a US-based consortium of organizations working to promote public and private sector help for policy initiatives to support individuals with autism, including adults, and their families. Their website provides information on research, programs, and services for adults with Asperger’s. An organization of professionals in the field of autism and Asperger’s whose mission is to support the community of autism through a yearly conference in the US, a newsletter, scholarships and financial aid, online resources, and other endeavors. An online blog, chat room, newsletter, and resource center for adults with high-functioning autism and Asperger’s. Autism Speaks provides tools and information for adults with Asperger’s, including networking groups, housing support information, educational resources, research information, family services, advocacy programs and online information. Online Asperger Syndrome Information and Support (OASIS) together with MAAP Services for Autism and Asperger Syndrome is a resource center for families, individuals, and professionals who deal with the challenges of Asperger’s Syndrome and related conditions. Their website provides articles, educational resources, links to local, national and international support groups, resources for professional help, conference information, recommended readings, and message boards. GRASP, the Global and Regional Asperger Syndrome Partnership, is the largest educational and advocacy organization in the world serving adults who are diagnosed along the autism spectrum. GASP provides an educational clearinghouse, online support groups, and blogs. 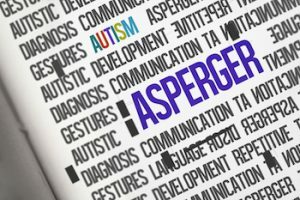 As an Asperger’s organization, GRASP is unique in that 100% of the Advisory Board and 50% of the Board of Directors all must be diagnosed on the autism spectrum. The mission of this group is to provide support to family members of adults with Asperger’s. They offer articles, research materials, information on Asperger’s specialists and support centers, and a bulletin board for members. Dr. Kenneth Roberson is an Asperger’s Psychologist in San Francisco with 30 years of experience. To ask a question or schedule an appointment, please call 415-922-1122.